Dualit Toaster - another classic design vote for yours. 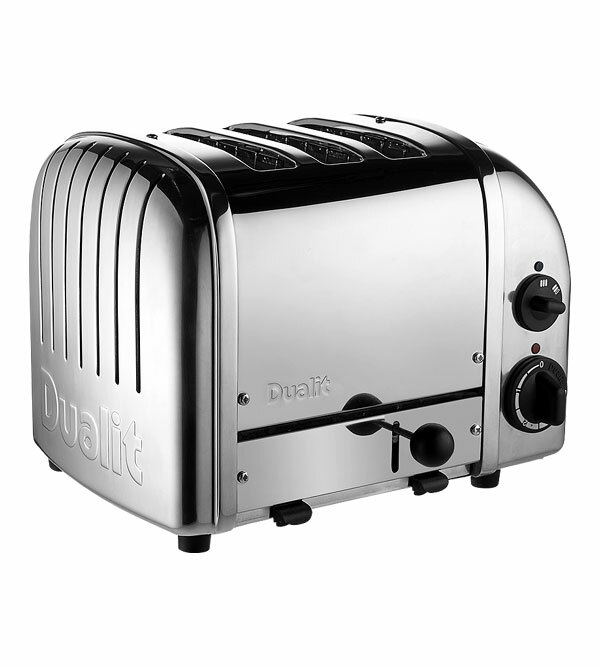 The Dualit Toaster, a design icon, well built and perfect for the job…toast! Designed in 1946 the Dualit Toaster as we know it today has slowly become an icon in many homes. The inventor Max Gort-Barten CBE a German born Jewish inventor. Max moved to England with his family at the start of World War II fleeing the Nazi regime. He immediately enlisted in the British Army and served 5 years. When demobbed Max decided to follow his inventing instincts and buy a factory with the intention of manufacturing one of his many inventions. The factory then situated in Camberwell, London, started producing the patented Dual Light Electric Heater (from where the name Dualit came from). 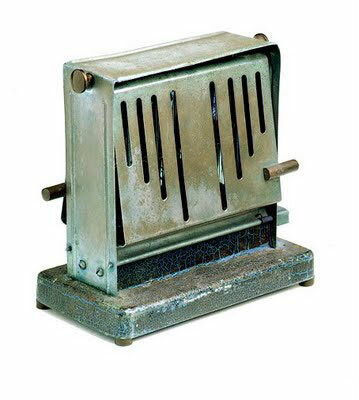 Then around 1946 Max developed, patented and manufactured his first successful toaster, the flip-sided toaster. “to build robust high quality products that would last”. 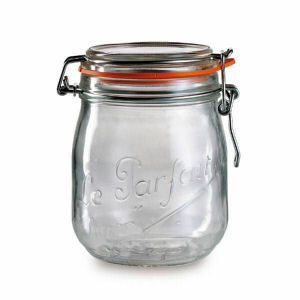 He understood commercial caterers valued quality and reliable operation. In addition he realised that Dualit couldn’t compete on price and volume. So the strategy of aiming at high quality would mean Dualit didn’t need to compete with emerging brands at the time. Dualit continued to serve almost exclusively it’s commercial patrons for some 20 years. Then in the 1974’s Max decided to step to one side and take a quieter background role. The title of Managing Director went to his son Leslie. A new graduate from the London College of art created the classic model of Dualit toaster. The toaster that became the icon, with it’s large loaf like shape. Cooling slots at both ends, chrome finish and nod to it’s commercial roots. This toaster featured many innovations including, a mechanical timer and a manual eject lever. One of the interesting aspects of this design is the manual eject lever. This was used instead of an automatic eject. The reason being it allows the toast to stay in the toaster and stay warm until it’s needed. In 1989 Max was awarded the CBE for services to the British manufacturing industry and continued to serve in the business for many years. Always passionate about innovation in 1999 Max and Leslie exploited Space Shuttle technology to develop the Proheat element, winning the company a Millennium award. In 2003 Max died at the age of 89. The same year Dualit moved away from the much loved Old Kent Road factory to new premises in Crawley, West Sussex. Although Dualit is estimated as being worth over £35 million, it still remains a privately owned family business to this day. Retaining business values that are second to none. 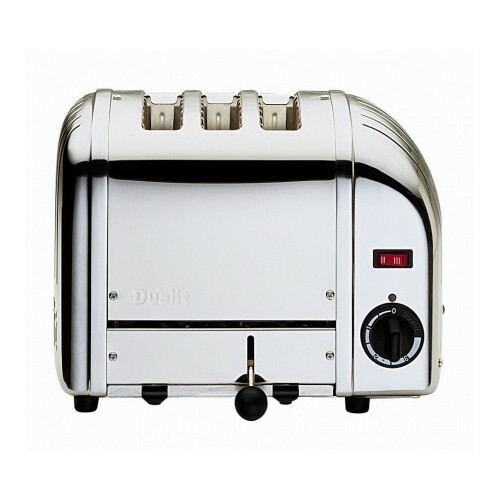 The Dualit Toaster is another one of those items that perfectly fuses function and form.